No complaints here. We love the blinds. Service was good, installation done quickly. I hope you enjoy your Roller Shades for many years to come. 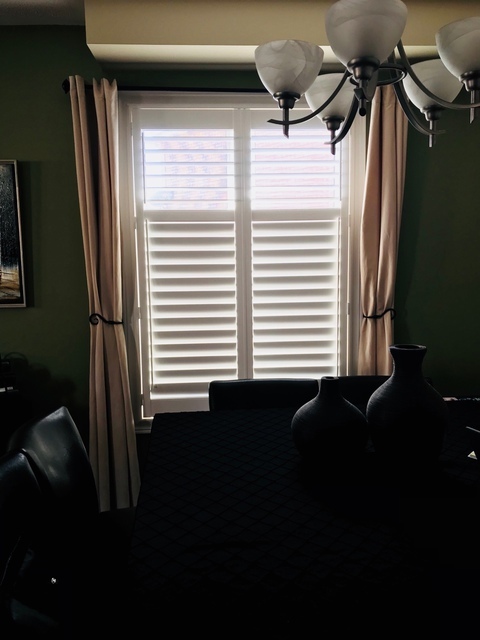 Rafael realized I did not have much knowledge about blinds/shades, took his time to explain the options, answer questions I had, gave a reasonable quote (most detailed quote I received for the job) and did a clean installation. 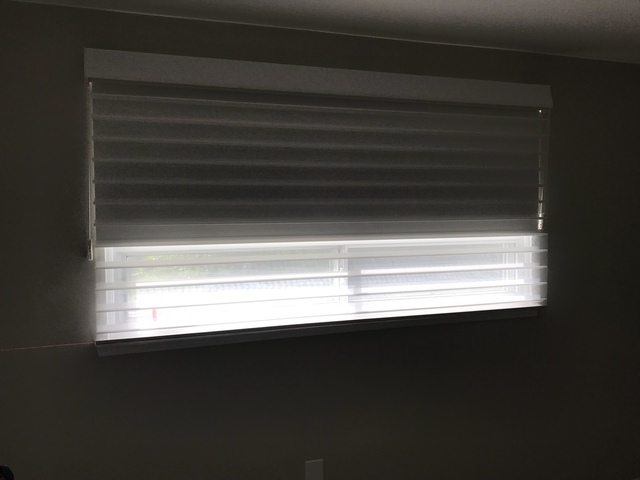 I will recommend Rafael to friends and family shopping for blinds/shades. Thanks Rafael. Hi Anu, thank you so much for your review. 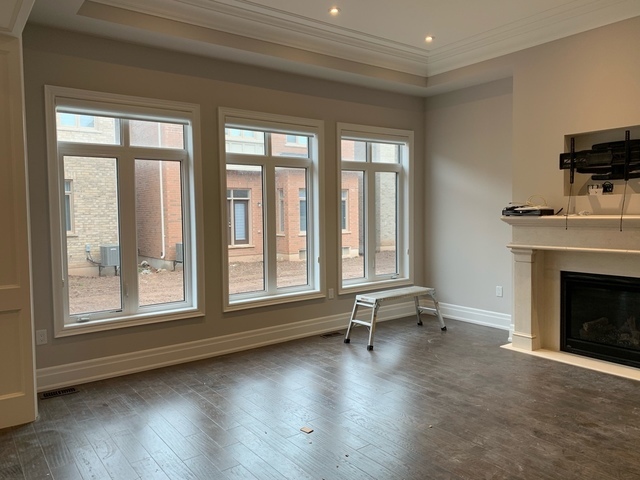 I Hope you can now enjoy your Sun Room without overheating in the summer. Enjoy your Roller Shades & Panel Track. From start to finish Rafael from ShutterMax did a fantastic job. All completed without a hiccup at a very competitive price. Thank you! Hi John, It was great working with you as well. Thank you so much for taking the time to review us, much appreciated. Thank you for choosing ShutterMAX. This is our 2nd time using ShutterMAX through out our whole house. Very pleased with the options offered, the efficient work, fair pricing and specially with the end result. Hi Margarita and Edwin, thank you for taking the time to review us. It was a pleasure working with you guys again. 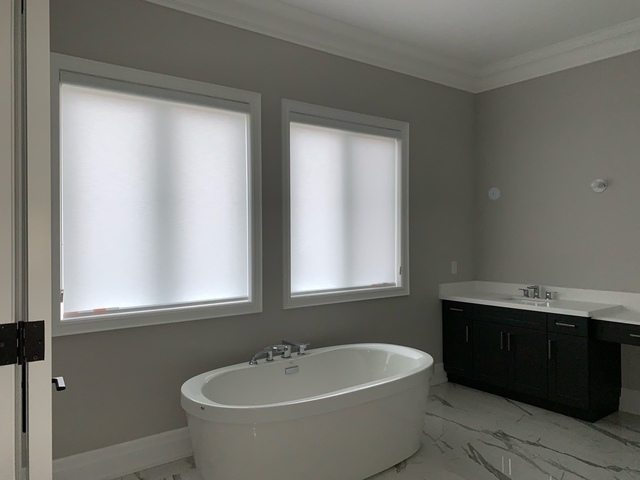 I hope you enjoy your new Roller Shades With Opera Room Darkening System and thanks again for choosing ShutterMAX. Extremely happy with the service from start to finish. 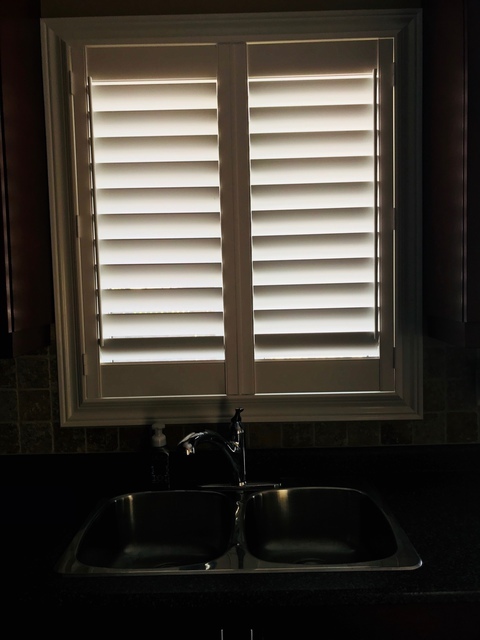 I highly recommend them to anyone in the market for Shutters. Jennie, I'm really glad you're happy and thank you for the kind review. 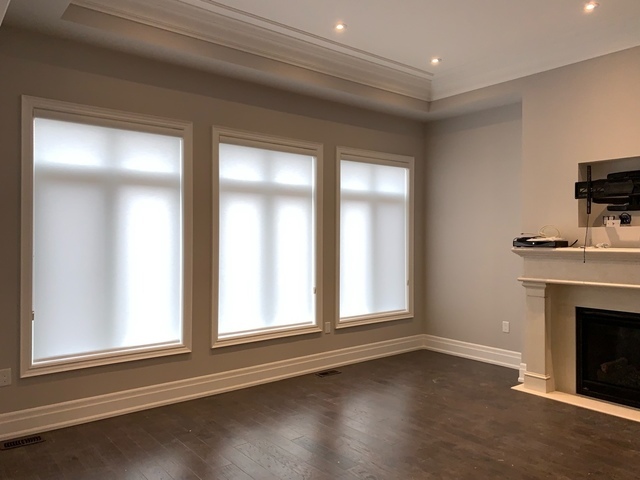 Second house with shutter max custom blinds! 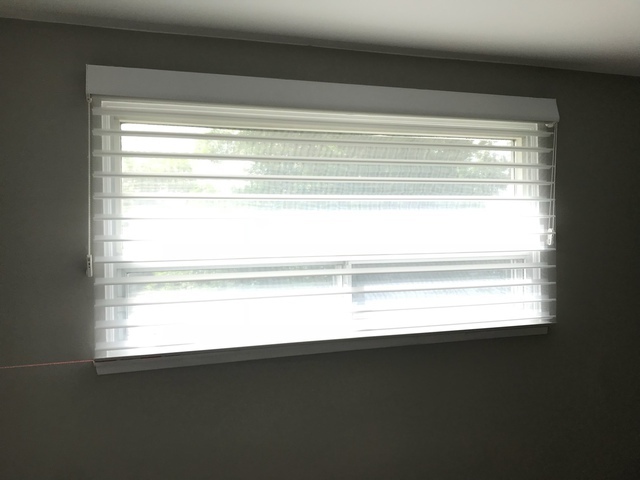 We recently just bought a new house and one of the first things we did was contact ShutterMAX for our blinds. 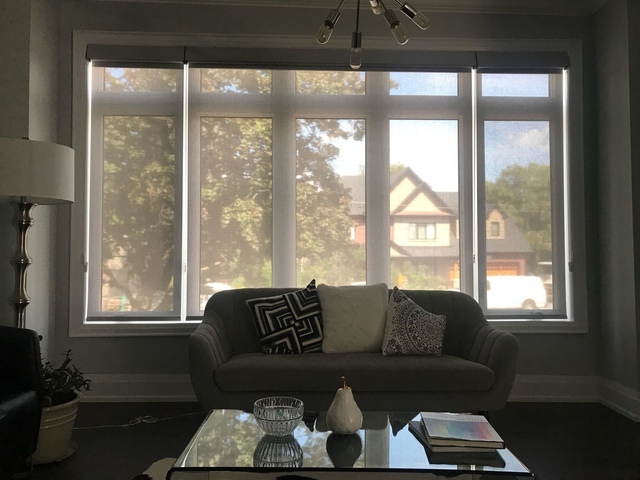 We were beyond impressed by the service and the quality of the blinds in our first home, we literally got the exact same blinds in our new home didn’t think twice about it. Quick friendly reliable service. 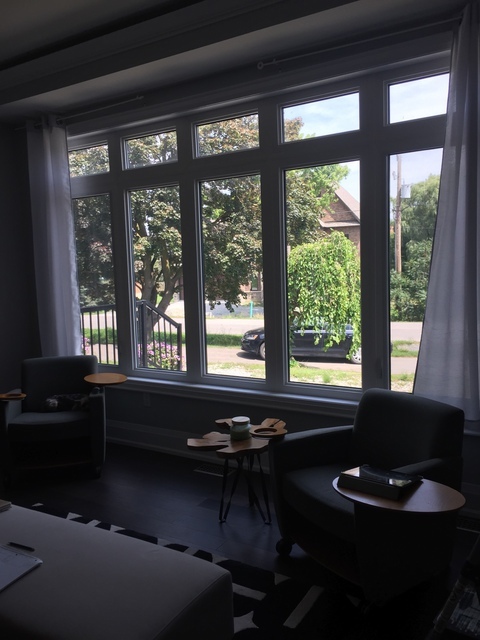 Fast turn around time and our blinds have been installed before we’ve even moved in. I recommend everyone and anyone to get there blinds from this company. Beyond satisfied. Oh wow! Thank you Marcia for a wonderful review. We at ShutterMAX appreciate you taking time to share your experience. We work very hard to meat customers high expectations and love hearing that we did. I hope you enjoy your sunset shades. We hope to work with you or your friends in the future. We decided on Shuttermax because of Raphael's personality. A very honest and professional gentlemen. 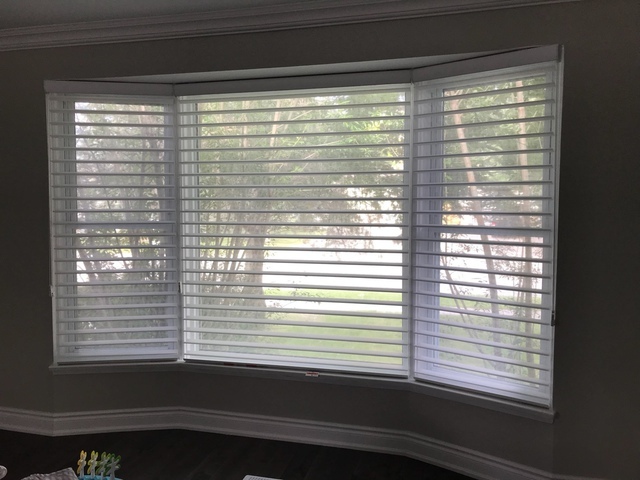 The product that he delivered and installed is beautiful and we are very satisfied. It looks really beautiful and after shopping around, it is also very well priced. Another big bonus with this company is that the turnaround time between ordering and installation is only about two weeks. Thank you Amina for your review. We agree and are glad we have Rafael on our team. He'll be happy reading your review. Enjoy your Motorized Sunset Shades and good luck with the rest of the renovations. Blinds through out my home. Rafael was superb. Amazing customer service. A keen eye for style without being over bearing. I will definitely be referring him! Hi Mneesh, thank you for sharing your experience with ShutterMAX, I'm glad to hear it was a good one. It was nice working with you guys as well. Enjoy your Smart Shades. I was very satisfied with Rafael and Shuttermax. The product looks great and I thought the price was very good. I would definitely recommend this company and Rafael to my friends and family. Shuttermax gets a 10 out of 10! Good Job! Hi Sandi, thank you for sharing your good experience with ShutterMAX, it really makes my day. I can’t thank you enough. Thank You ShutterMax for all your help!! Could not be more pleased with the quality of your products and very fair pricing. I have referred ShutterMAX to multiple people and everyone calls to thank me!! Rafael is great to work with and I am looking forward to using his services again!! Thank you Noblemom for your kind review. Since blinds are our personal business, we can guarantee expert knowledge and the very best in service from our highly trained staff. 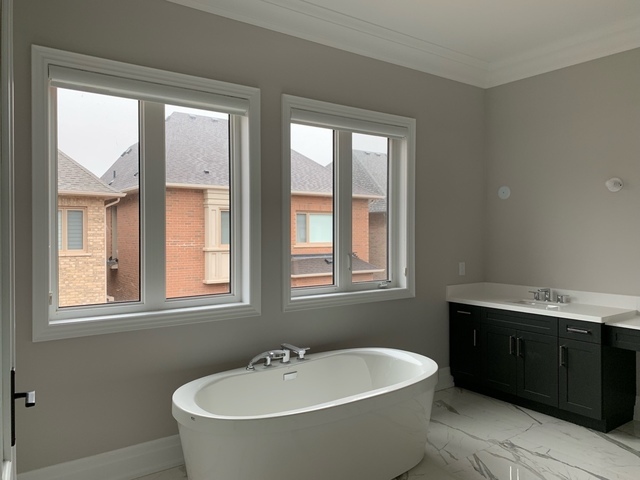 We ensure that they will cater to every need and detail in helping our customers find the perfect solution for their windows. 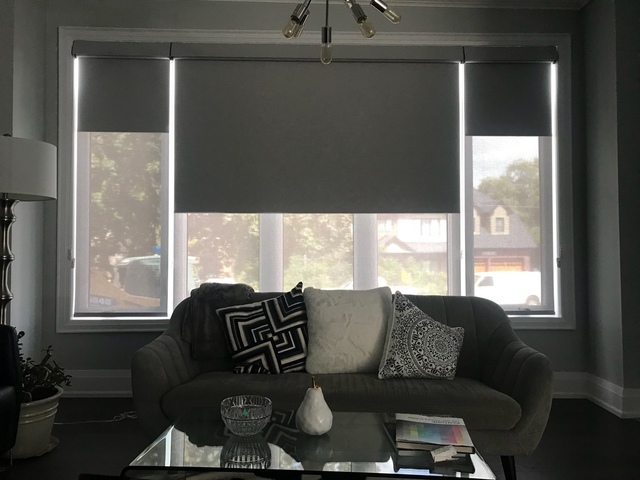 For years, we have dedicated ourselves to providing the finest quality blinds and shades at competitive prices – delivered fast and custom made to our customers specifications. We guaranteed the best quality, service and selection. Kindly ask for details. Depends on project completed.